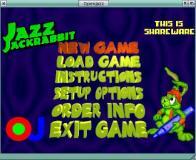 , JUST LIKE SCUMMVM AND CO.
OpenJazz is a free, open-source version of the classic Jazz Jackrabbit&#153; games. 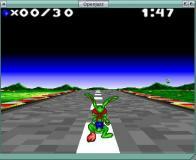 years, but in 2009 a multiplayer version was released. 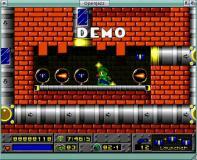 people still recall the shareware versions.